Ever wanted to draw something directly onto your PC as graphics with your own hand. There are loads of touch-pads, drawing pads, etc , but for perfection, there can only exist one type. That is the Bamboo.Wacom has come up with a new style in electronic drawing providing the best in Stylus and electronic paper. 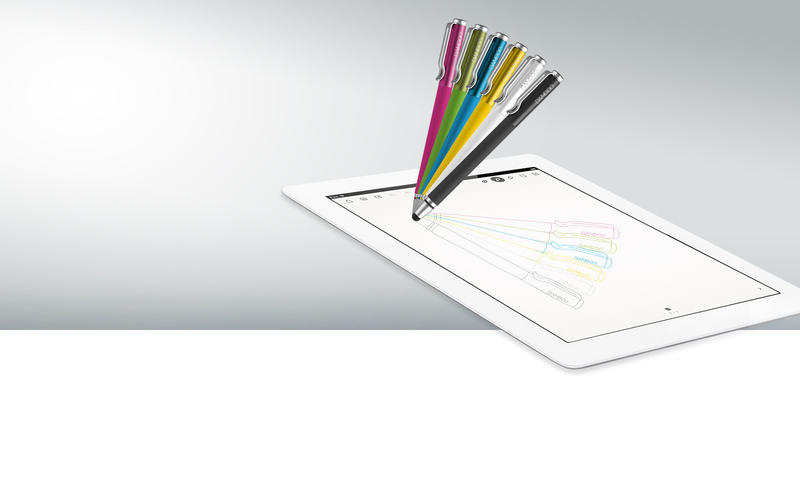 The Bamboo stylus is as comfortable as drawing with your fingers. Hand pressure sensitivity helps in adjusting the thickness of the brush trail. It helps to take quick notes and capture your weird ideas, while keeping your had resting on the tab smudge free. Yes the tab does not detect the hand rest and give you perfect paper drawing experience. The screen detects exact handwriting and pen pressure to look exactly like it was written on real paper. The Wacom has an interactive UI keeping you glued for hours with the fun stuff and doodles. The device is compatible with Microsoft windows and Apple Mac.Supports Wifi and USB to ease your sharing on social network sites. The best part is that you can add custom shortcuts to the Wacom according to your needs.It supports both left and right hand drawing techniques. 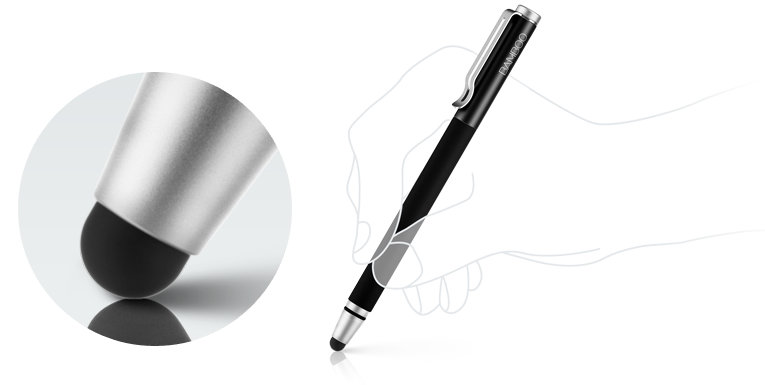 To know more about a stylus check it out here.